Today I want to share how I recon to get $250 easy from snapchat. 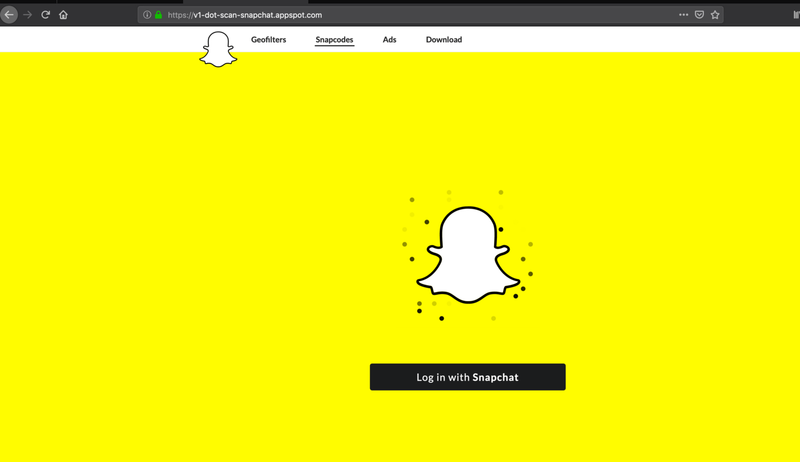 I just open snapchat.com and view source code, nothing found there. my username was there without “secure flag”, I reported to snapchat and got $250 bounty within 2–3 hours. Note:- now cookies without flags are considered “out of scope”. Snapchat accepted that issue not all programs accept.